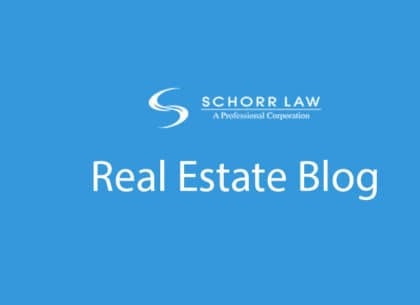 An unlawful detainer is the process by which a commercial or residential landlord evicts a tenant for failure to pay rent, or failure to comply with a covenant in the lease. We have represented both commercial and residential landlords and tenants in eviction cases. This area of the law, like so many others, requires extreme attention to detail to make sure that all procedural requirements are met. 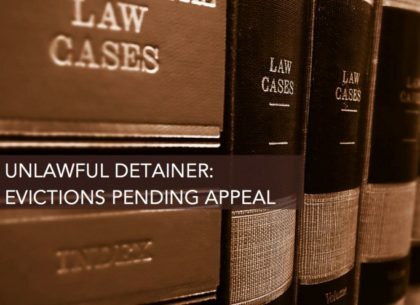 We offer our clients counseling and representation throughout the unlawful detainer process. 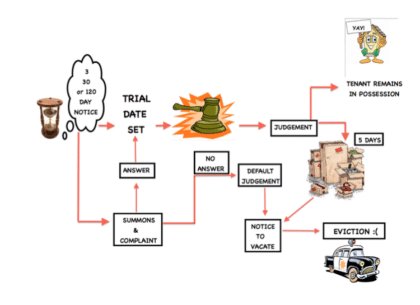 This includes, drafting 3-Day and 30-Day Notices, preparing unlawful detainer complaints and responses, getting the defendants served, requesting an immediate trial, obtaining judgments, obtaining writs of possession and then causing the Sheriff’s Department to serve a notice to vacate. We have the experience representing both landlords and tenants to provide you the most effective representation possible.